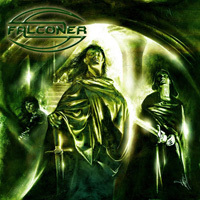 In 1999, Falconer recorded a demo as a solo project by Stefan Weinerhall (ex-MITHOTYN) with Mathias Blad as the session vocalist. 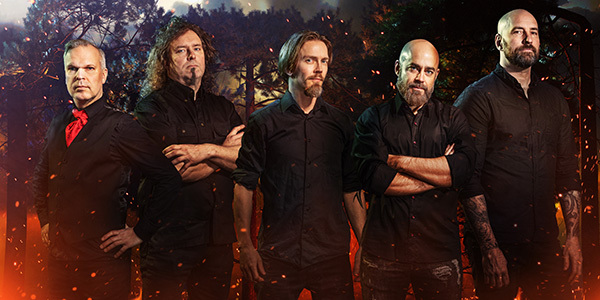 Karsten Larsson (ex-MITHOTYN) joined on drums and the project became a full band. 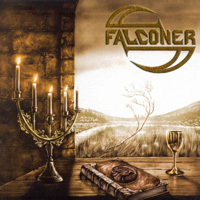 The debut album, “Falconer,” was released in March 2001. They were chosen as “Newcomer of the year” by many leading magazines. From the beginning, the band did not plan to play live, but with the success of the album, the offers came. 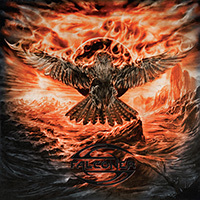 Exactly one year after the last recording session, Falconer returned to the studio to record “Chapters From A Vale Forlorn,” which was released in March 2002. Mathias had a tight schedule at work and couldn’t give the band the time the rest did. They split amicably in November 2002. Kristoffer Göbel was enlisted as the new vocalist. In November 2003, the new album “Sceptre of Deception” was released. 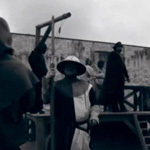 After its release, the band embarked on a brief tour of Europe. 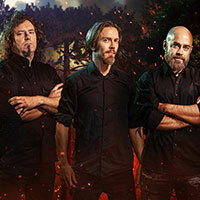 Anders and Peder parted with the band in mutual agreement in 2004 after two years, and were replaced by Jimmy Hedlund (guitar) and Magnus Linhardt (bass). 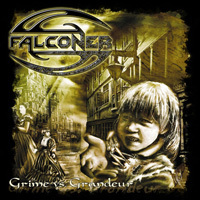 In May 2005, “Grime vs. Grandeur” was released, but it wasn’t the typical Falconer album. It was harder and more mainstream than previous releases. 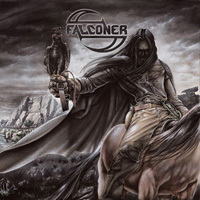 Many thought that it didn’t fit under the Falconer moniker. As the song writing for a next album progressed, folk music and epic metal found its way back into the band’s style. 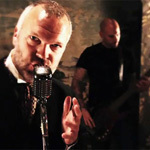 They felt that to do this material justice, it had to be sung by former member, Mathias Blad, who returned in November 2005. 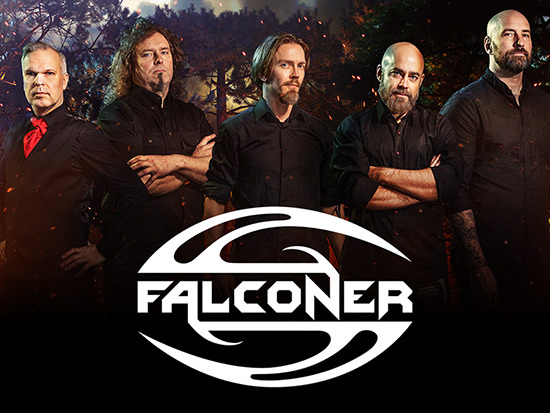 This means that Falconer is, once again, primarily a studio band who may perform at the occasional festival show, but full tours are not an option. 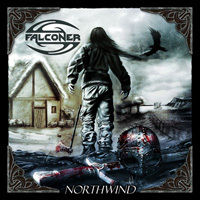 The next album, “Northwind,” was released in September 2006. 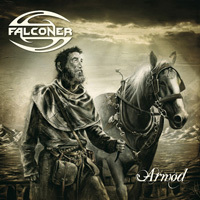 Falconer played a selection of summer festivals in 2007. Back on track, and feeling at home again, musically speaking, they went straight on to writing the next album. For the sixth time, they returned to Andy La Rocque’s Sonic train studio. “Among Beggars and Thieves” was recorded in late 2008, and consisted of more progressive material. Just a few intimate gigs followed in the typical Falconer manner. In 2011, “Armod” was released and was the first album entirely sung in Swedish and concentrated specifically on the folk elements in the music. After this, the band had a pause to take care of family matters, but gradually new material arose, which was both a rekindling of the very first years, and also a look ahead with more aggressive material. “Black Moon Rising” was recorded at Sonic Train Studios with Andy LaRocque, and is scheduled for release in June 2014 via Meta Blade Records. 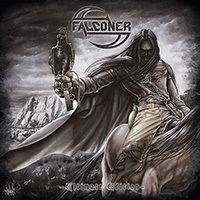 This album is the most guitar oriented, riff-filled, and fastest Falconer release to date. 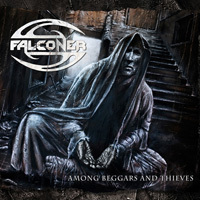 This is a much hungrier and more vital Falconer, with some of their finest material in many years.